Khalili Fong ( a.k.a. 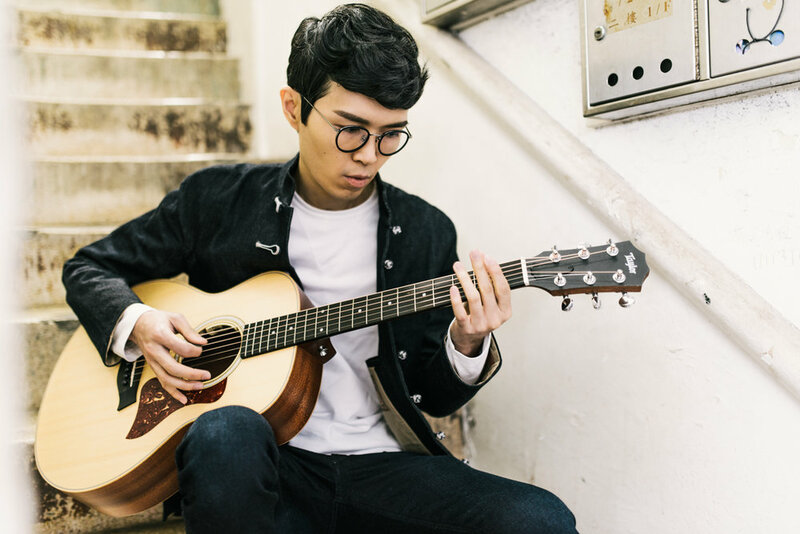 SoulBoy ) , a singer-songwriter specialised in Mandarin R&B, Soul and Urban Blues-Rock.. Born in Hawaii on July 14, 1983, his family moved to Shanghai and eventually Hong Kong. He speaks English as well as Mandarin, Shanghainese, and Cantonese. Special Feature for ChiNese New Year , Asia Pacific.